HOLLYWOOD – Ridley Scott’s next film will be the new Blade Runner 2049 prequel. Ridley Scott announces a prequel to Denis Villeneuve’s Blade Runner 2049. 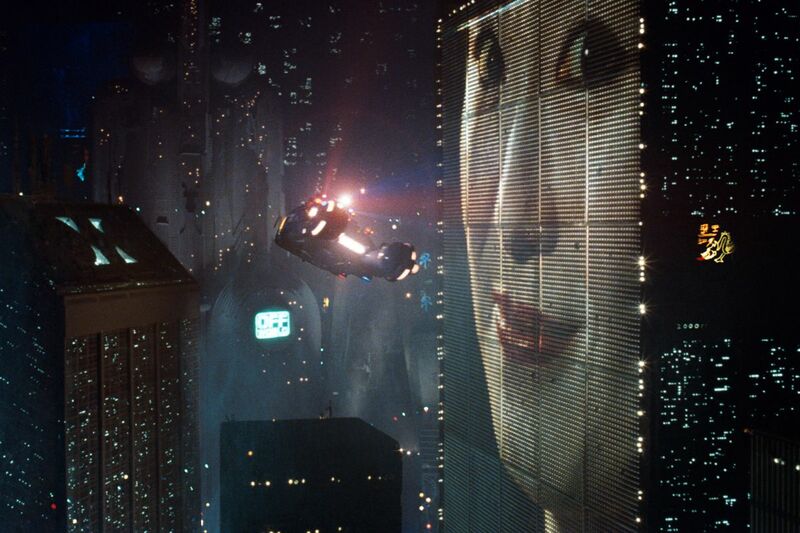 With two Alien prequels under his belt, the veteran director now wants to return to the Blade Runner universe. I love the idea of going back and making films based on the films that I made in the past. I think they’re often better than the originals. Look at Prometheus. Everyone told me that it was miles better than the original Alien. I’m looking at doing a Thelma and Louise prequel, which would follow Thelma as a young woman. And a Black Rain prequel. Matt Damon even wants to do a Martian prequel which would just be him flying to Mars with the crew. I know. The other advantage in Blade Runner is that I’ve already done a prequel to Blade Runner 2049, so I can just use footage from that. Harrison Ford, Rutger Hauer and Sean Young are all in it. A bounty hunter must find and kill a new kind of synthetic human, the Nexus. But in so doing he must come to terms with his own humanity and the limits of love. Filming has already started according to Scott. Blade Runner 2019 is out in August.